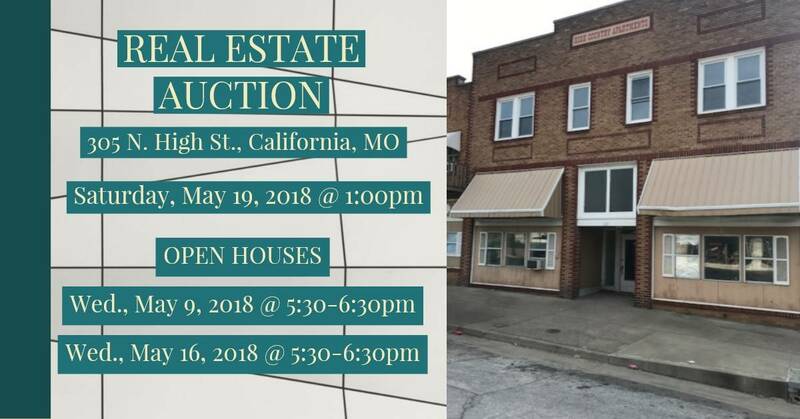 This will be a very large sale! 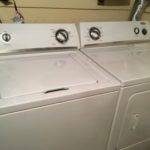 We will be running two rings. 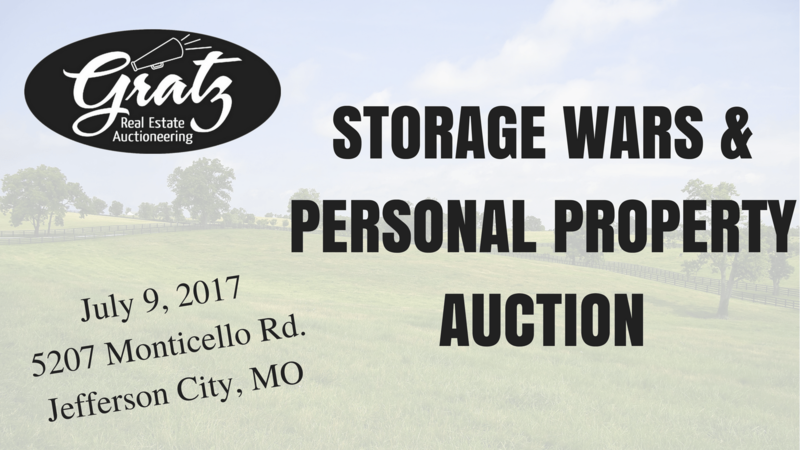 If you would like to receive sale bill’s first, fill out the form below. 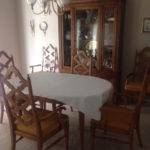 Bedroom suites, Living Room Furniture, Various dishes, Cabinets, Electric Wheelchair, Large collection of Precious Moments with boxes, Large selection of tools. 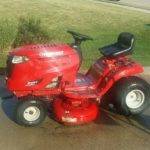 Furniture, Kitchen, Tools, Outdoor, Truck, Lawnmower, and More. 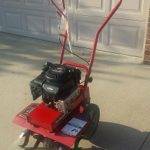 Tools, Outdoor, Furniture, Kitchen, Miscellaneous. 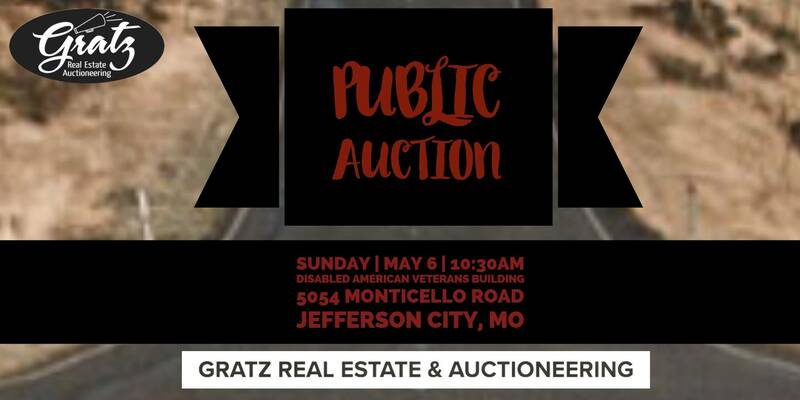 This former Church will be for sale on auction. 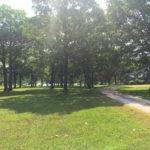 Sites on a beautiful 11.65 acres that lines a lake. 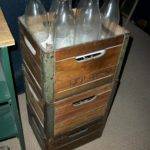 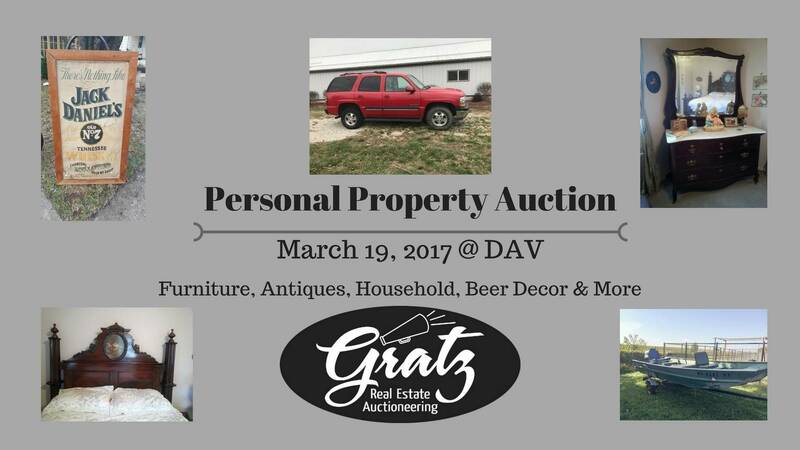 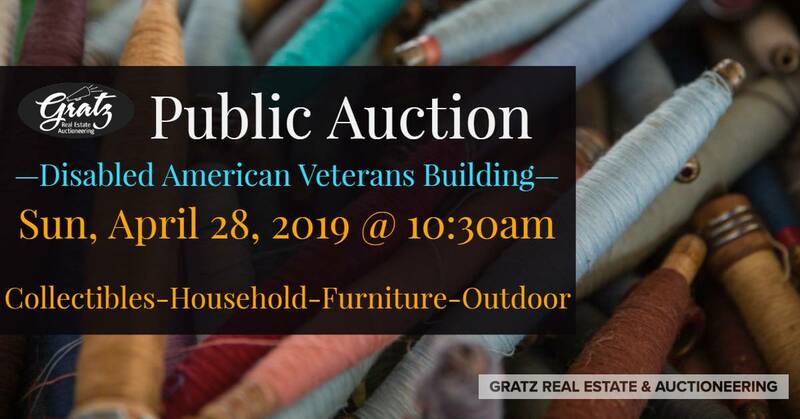 Come check out this personal property auction where you will find plenty of furniture, antiques, beer décor and kitchen needs! 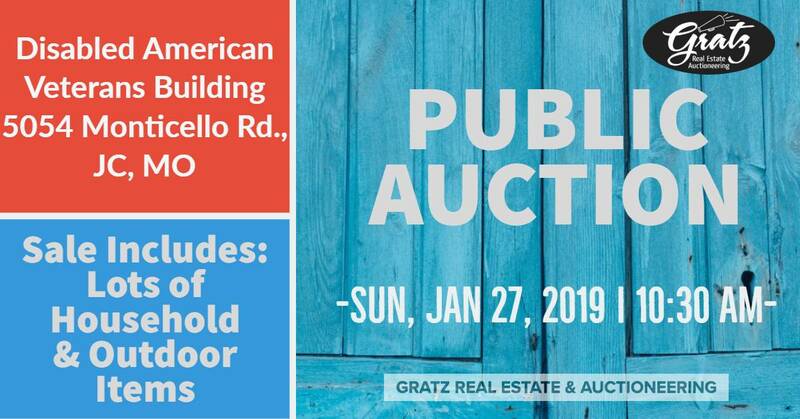 PUD lot for sale on auction. 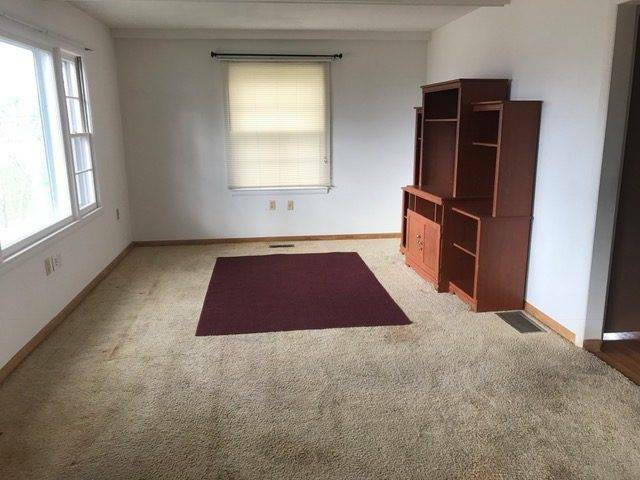 Beautiful location. 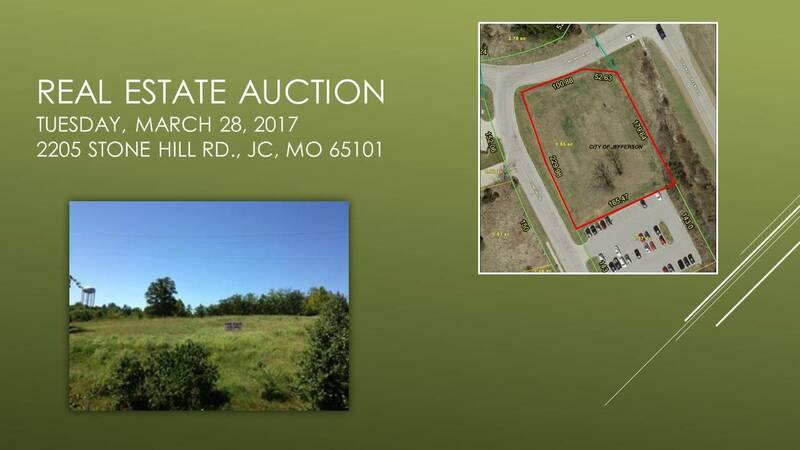 Perfect lot for businesses or professional multi-level building! 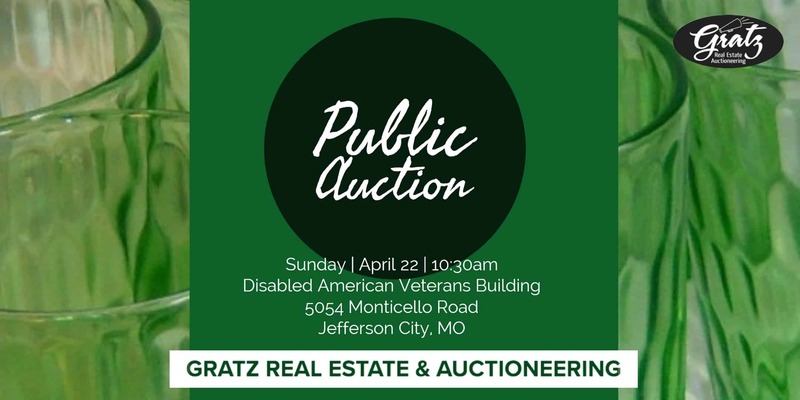 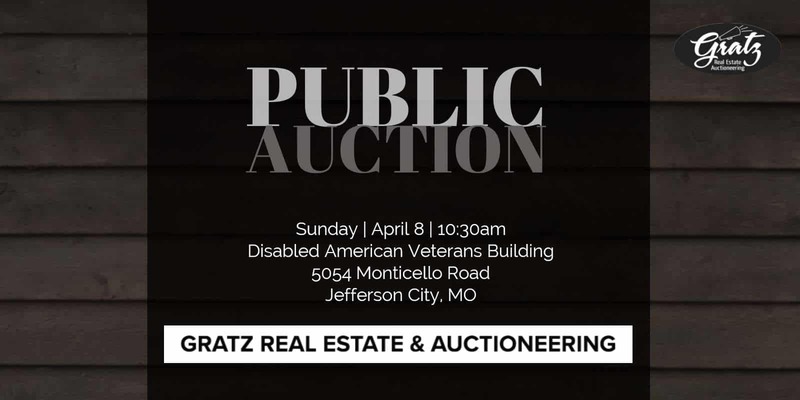 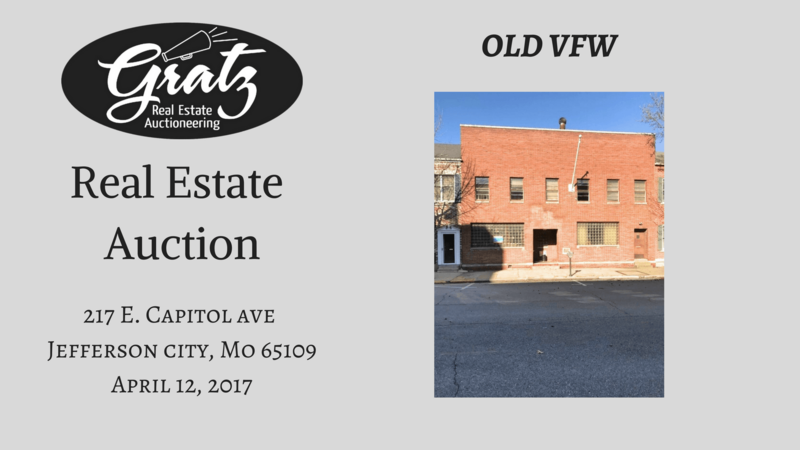 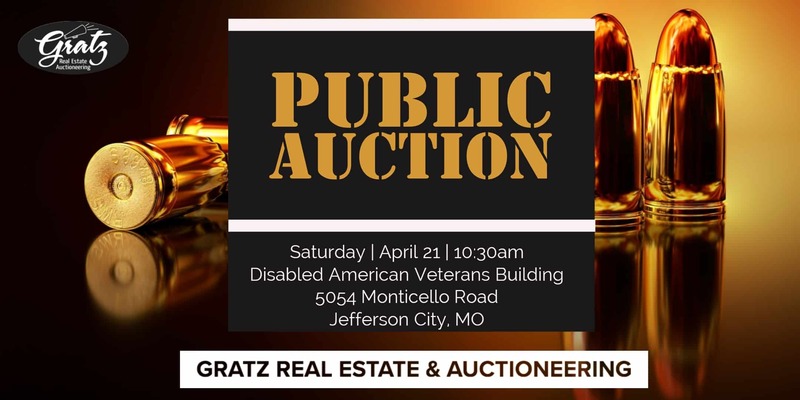 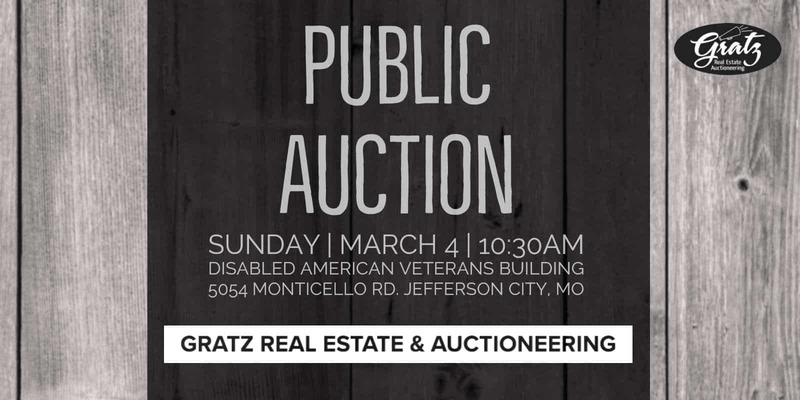 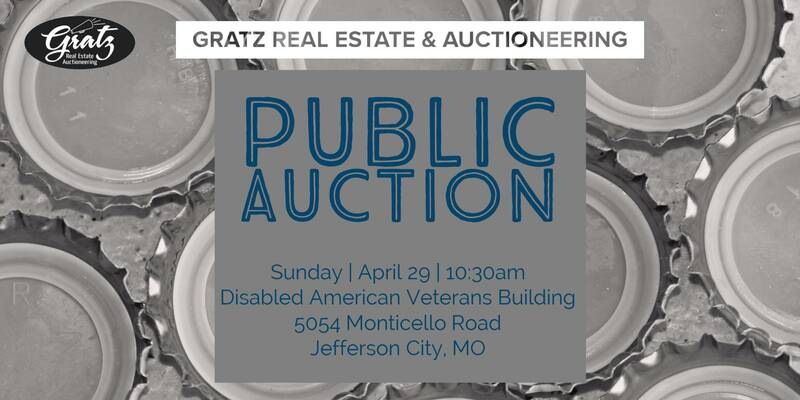 Old Jefferson City VFW Building up for Auction on April 12th. 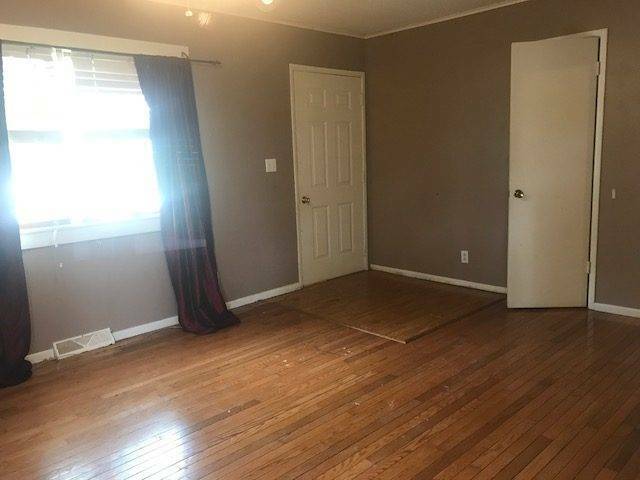 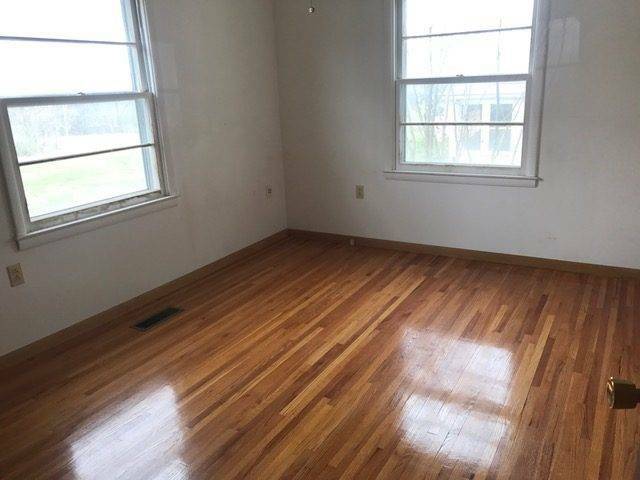 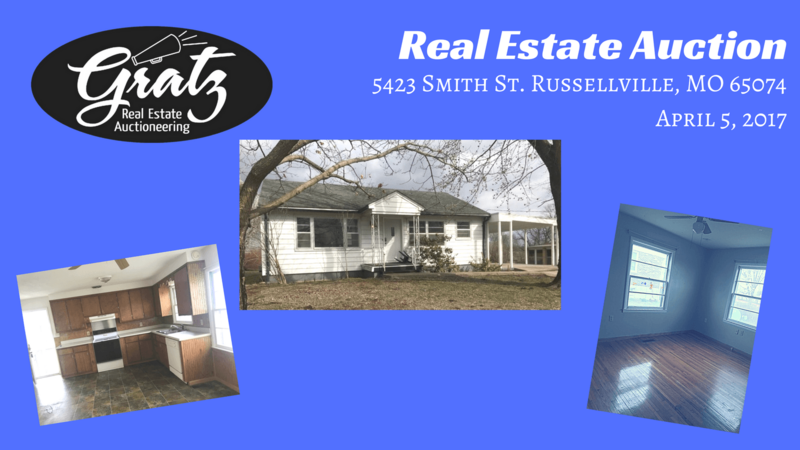 3 Bedroom Home For Sale along with Tools and Household Items to Sell. 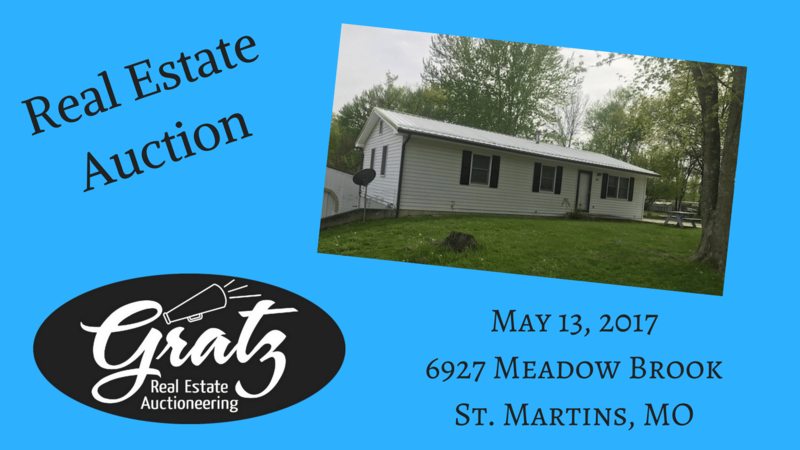 3-bedroom Ranch Style home with full basement up for Auction on May 13, 2017. 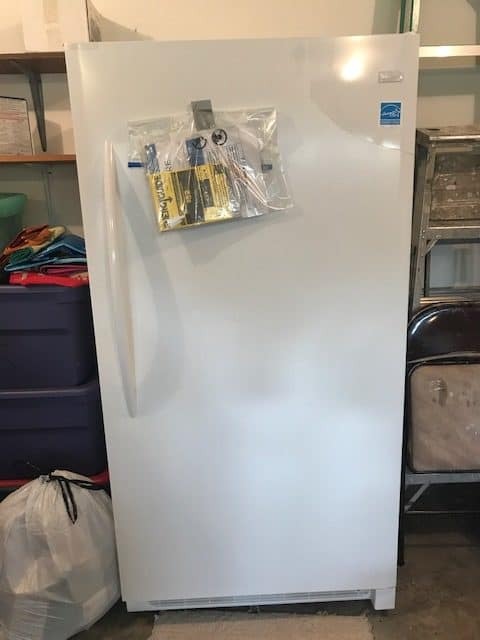 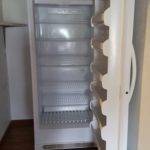 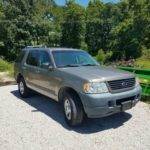 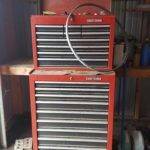 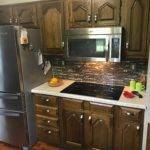 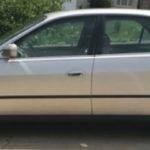 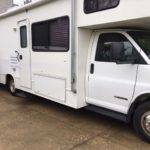 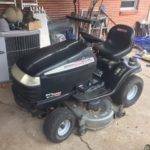 Furniture, Outdoor, Kitchen, Appliances, Truck, Tools, and Miscellaneous. 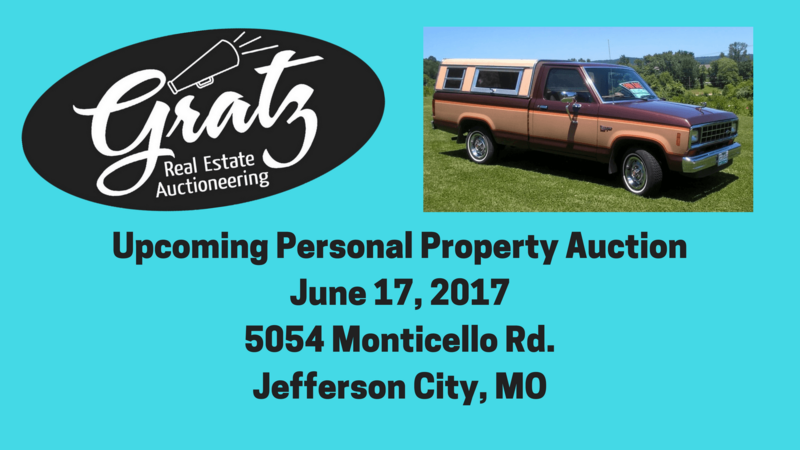 Storage Wars and Personal Property Auction on July 9th. 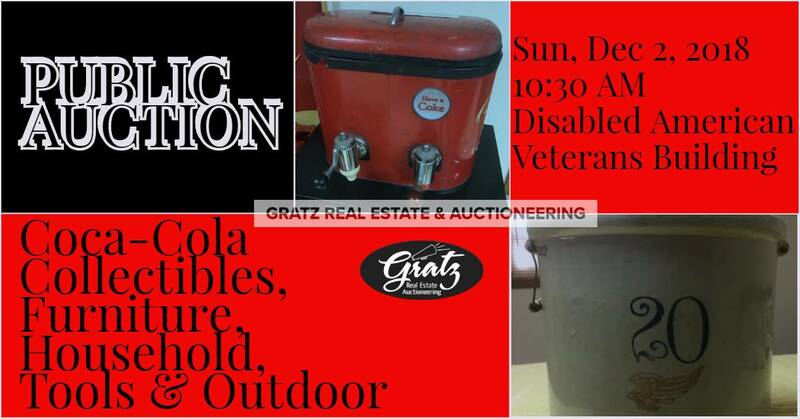 We will be selling storages at 10 and then head to the DAV to sell personal property at 10:30. 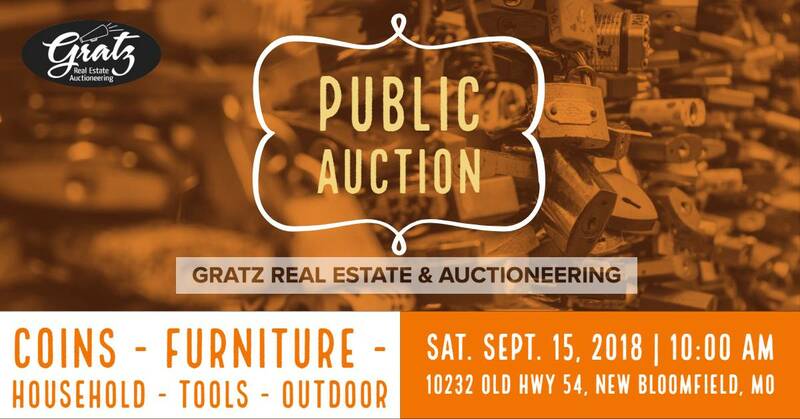 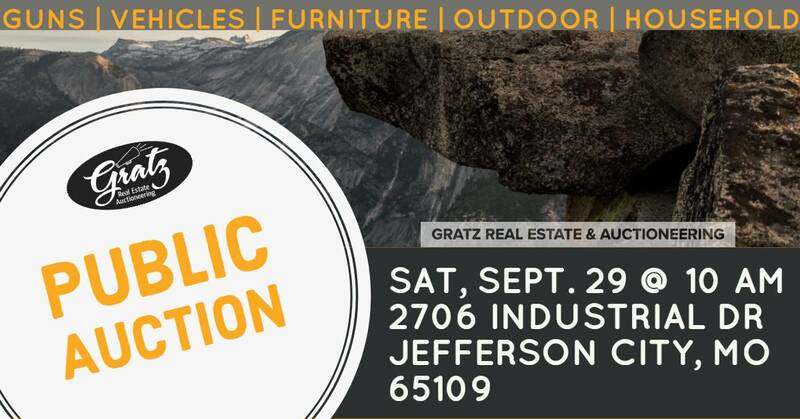 If you’re looking for furniture, appliances or outdoor tools, this is the auction for you!! 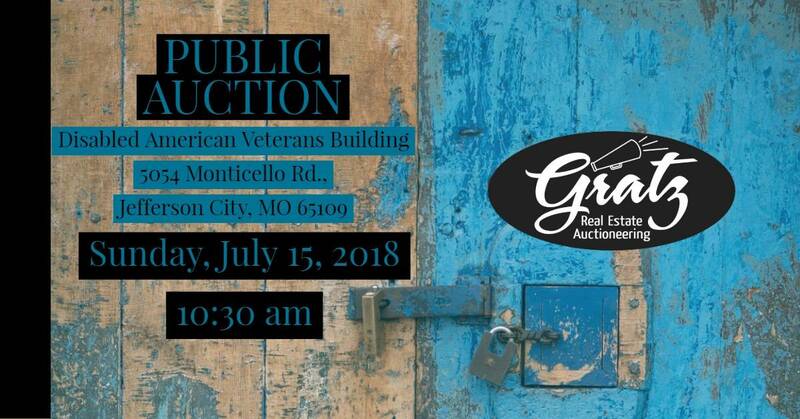 Come check out this personal property auction where you will find plenty of furniture, antiques, tools and so much more!! 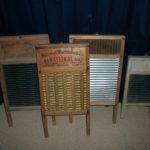 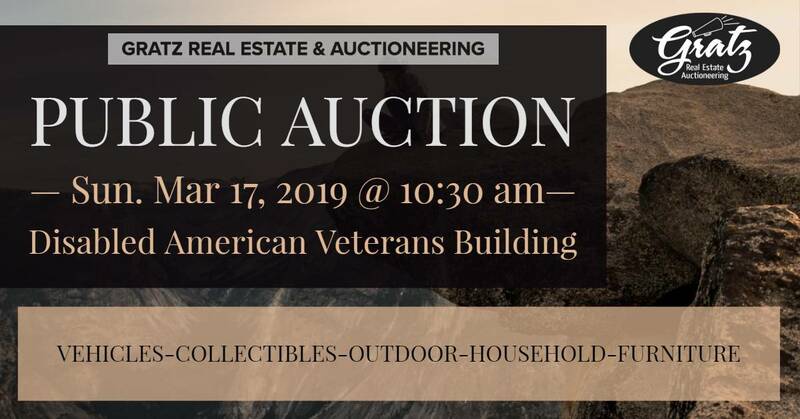 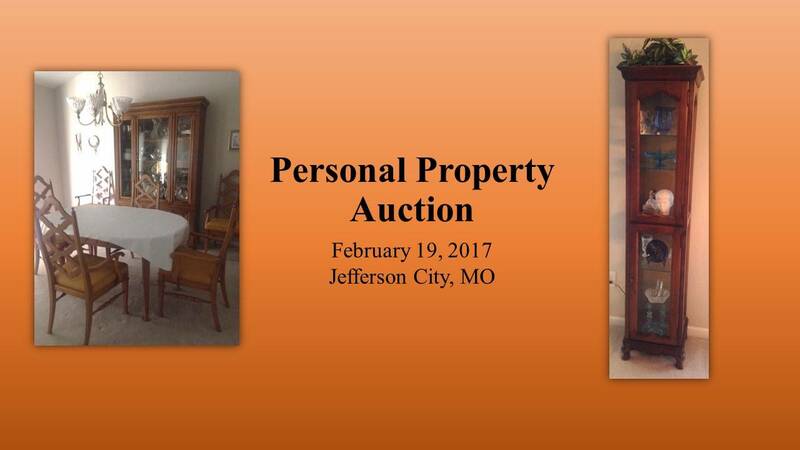 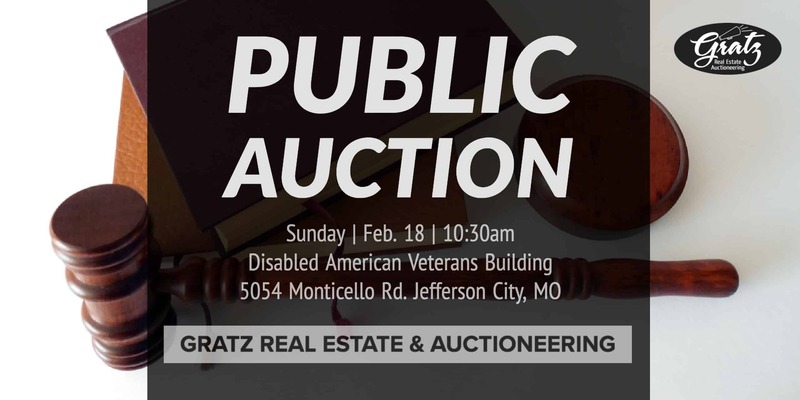 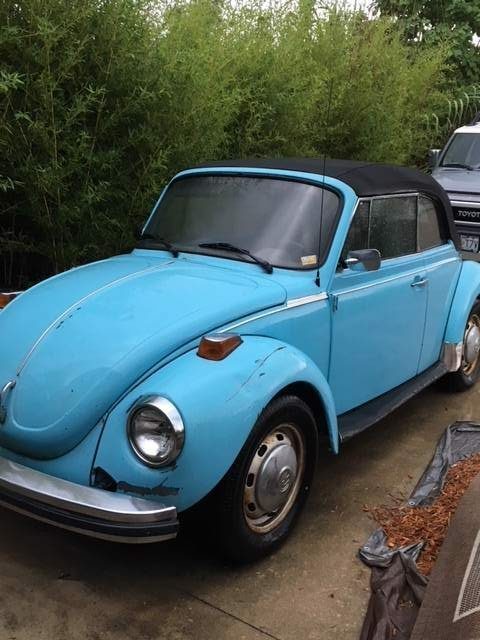 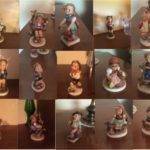 Personal Property Auction that’s sure to fill your antique needs! 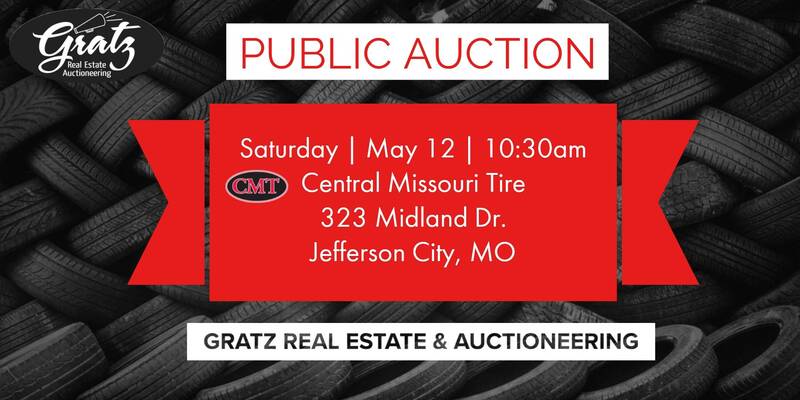 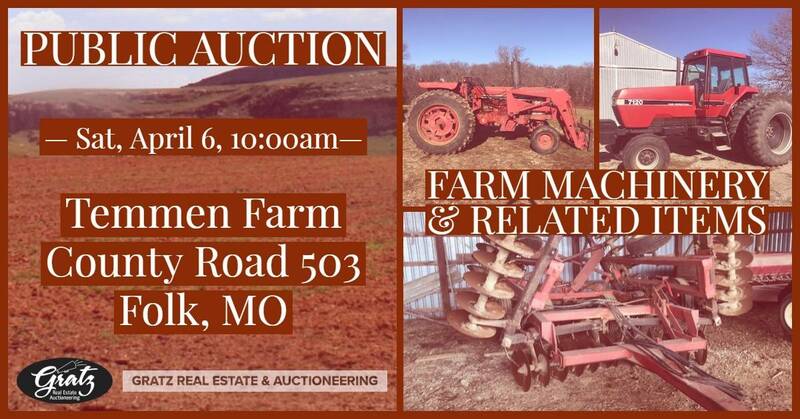 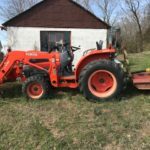 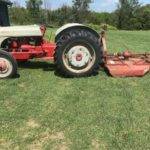 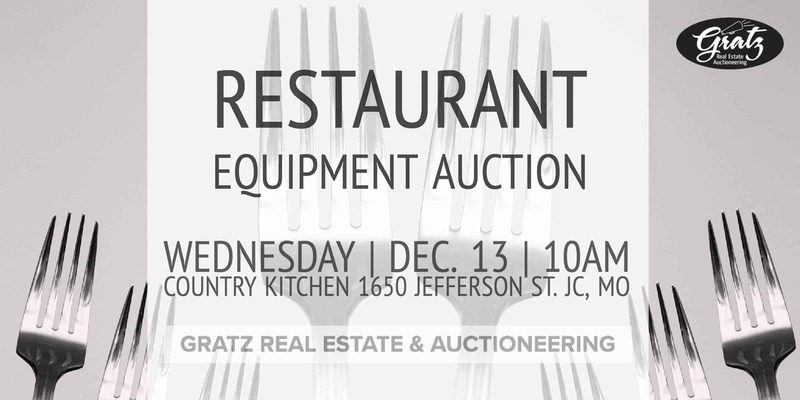 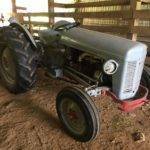 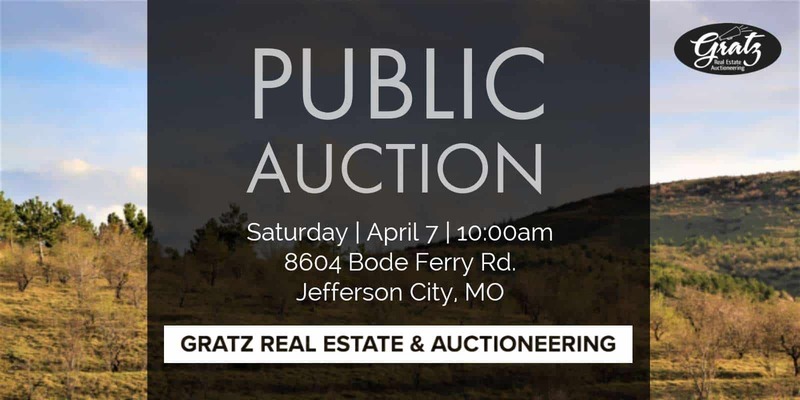 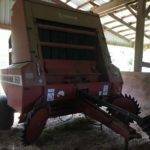 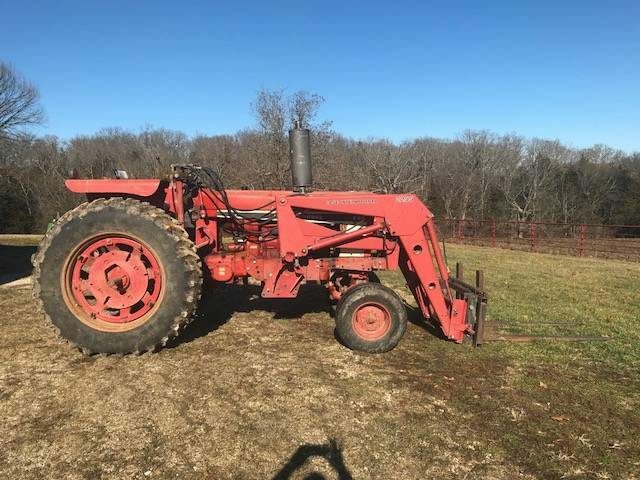 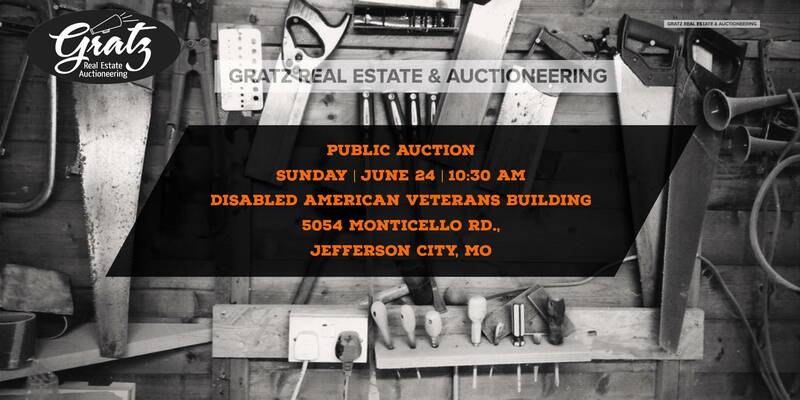 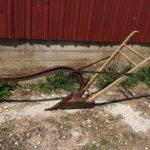 Come check out the Farm Equipment, Tools & Antiques we will have up for sale at this auction! 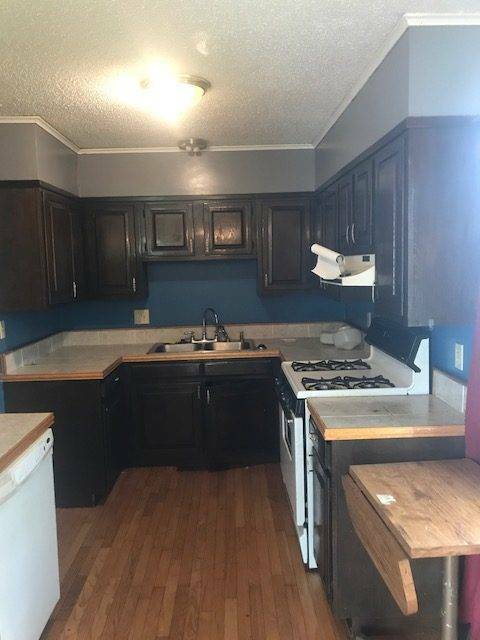 There’s sure to be something for everyone!! 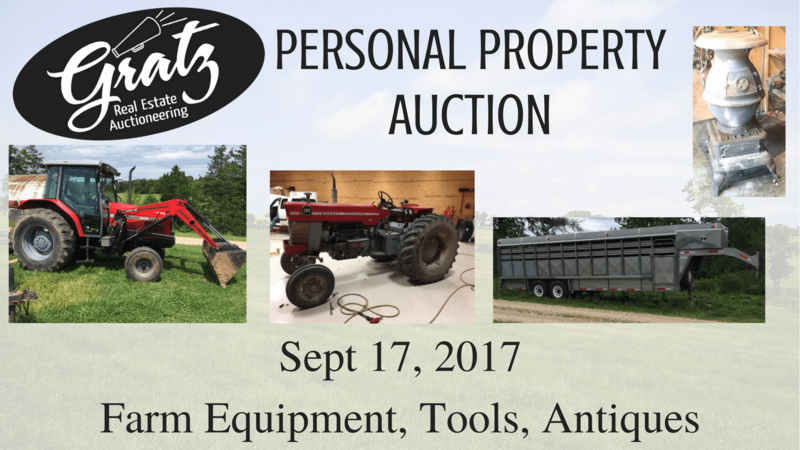 Come check out this Personal Property Auction where you will find Antiques, Furniture, Appliances, Tools, Guns and SO much more!! 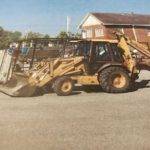 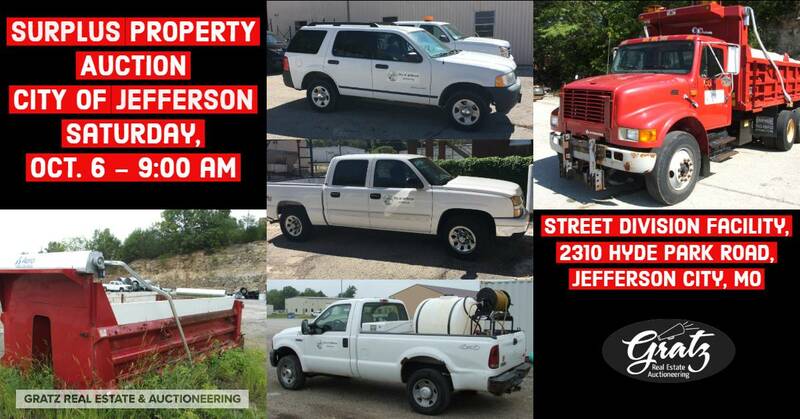 Offering Vehicles, Backhoes, Trailers, Skid Steers, Automotive Accessories, Office Equipment, & Much More! 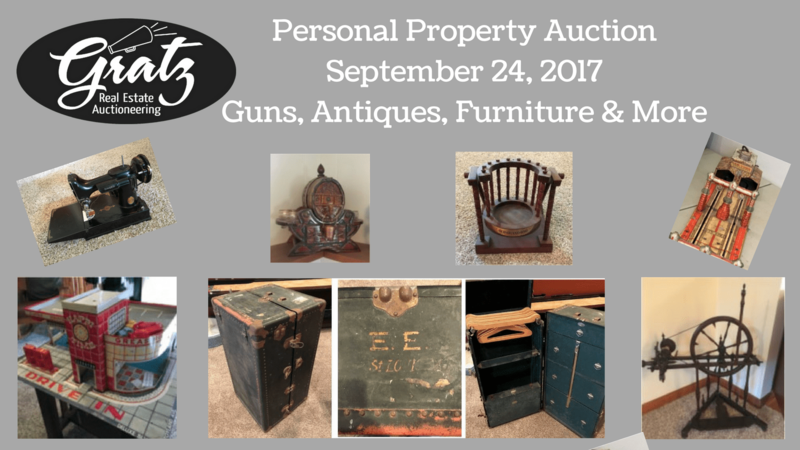 This sale features nice antique and modern furniture, antiques, collectibles, tools, outdoor equipment, and guns. 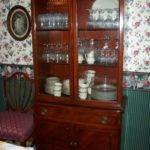 Sale Offers Furniture, Household, Tools, Outdoor, Antiques, Collectables, Guns, & More! 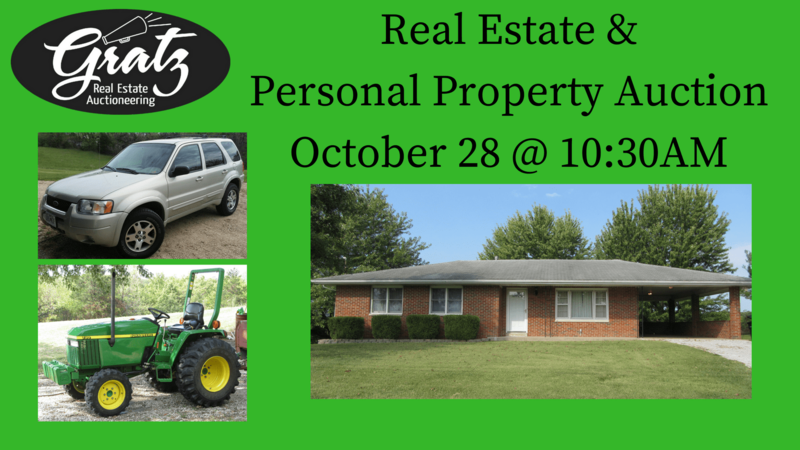 Beautiful Home Up For Auction in Holts Summit Along with Nice Farm Equipment & Household Items. 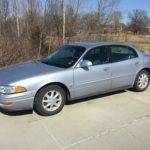 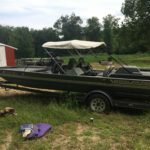 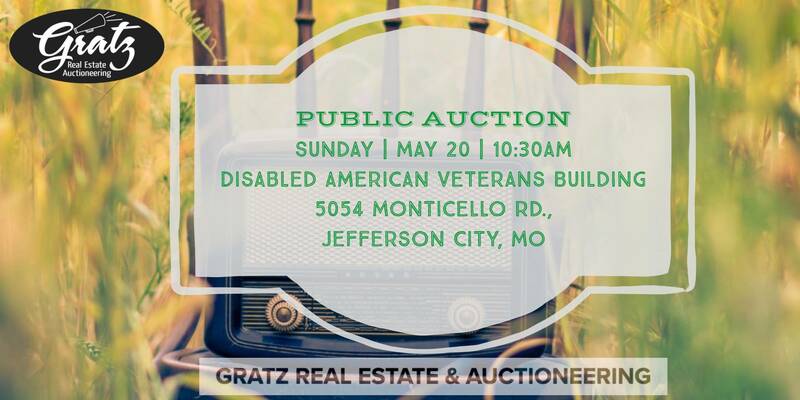 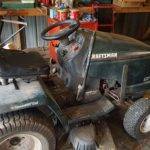 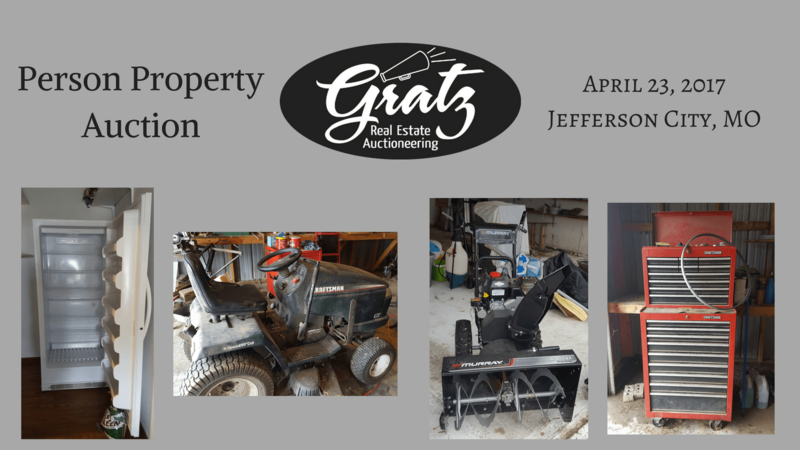 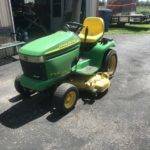 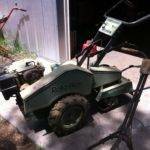 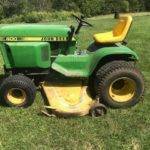 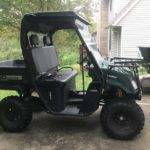 Auction Includes Furniture, Household, Outdoor, Appliances, Guns, 4 Wheeler, Mower, & More! 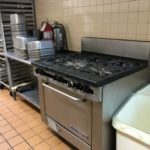 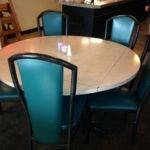 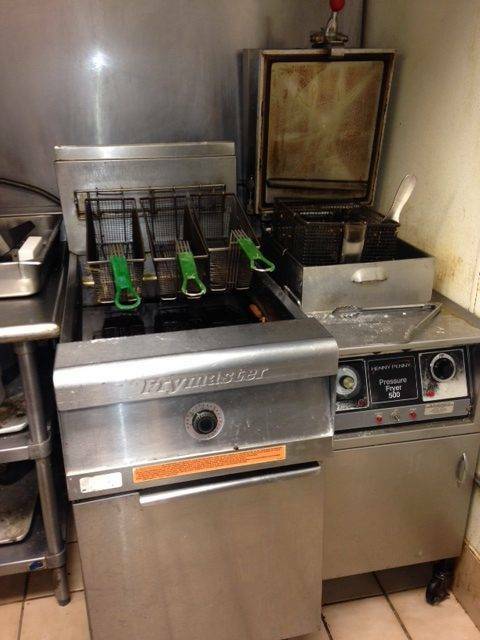 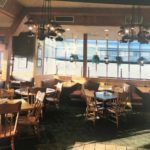 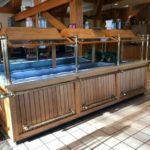 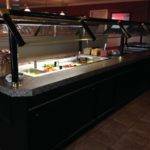 Restaurant Equipment Including Grills, Tables, Fryers, Antiques & More! 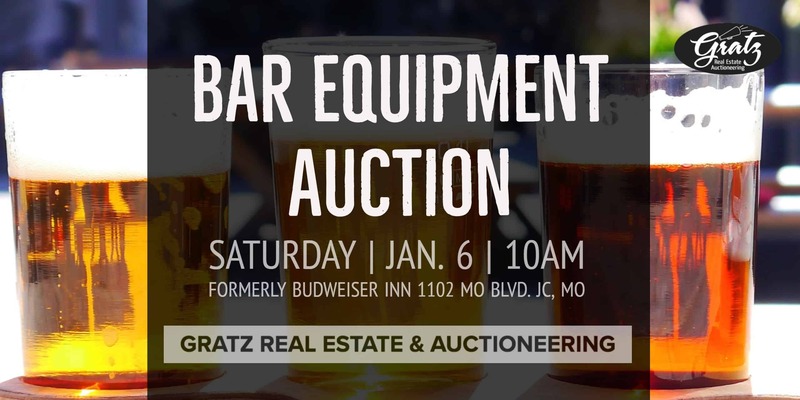 From Beer Signs to Coolers all the way to the bar and bar back itself, come on out & don’t be late! 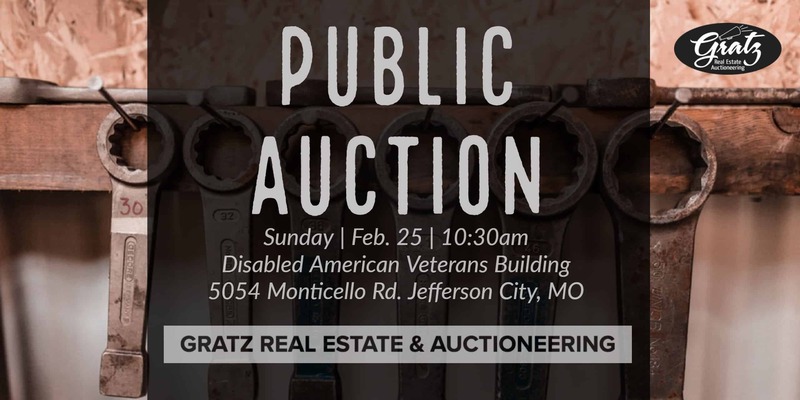 Join Us on February 25th for Some Great Tools, Camping Equipment, Outdoor, Furniture, Household, Antiques, & More! 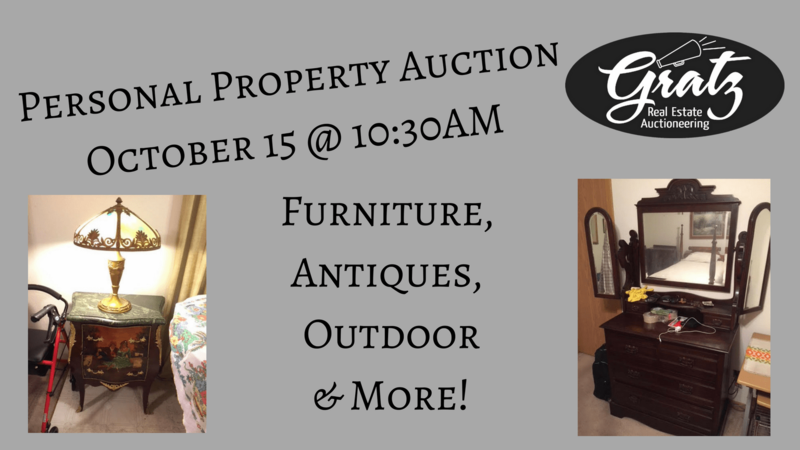 This sale will include: Furniture, Antiques, Tools, Outdoor, & More! 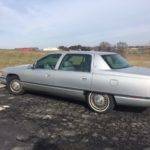 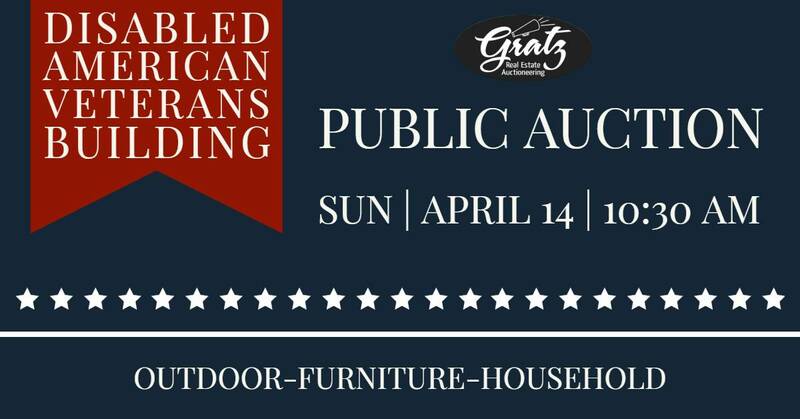 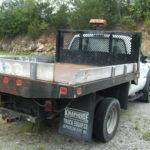 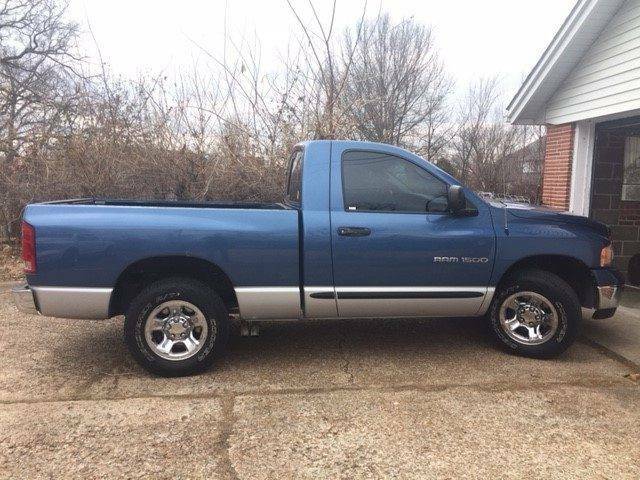 This auction has Furniture, Lawn & Garden, Tools, Truck, Trailer, & Guns. 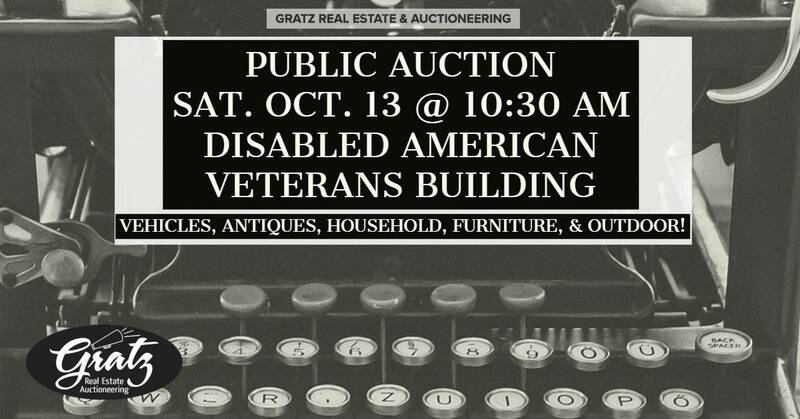 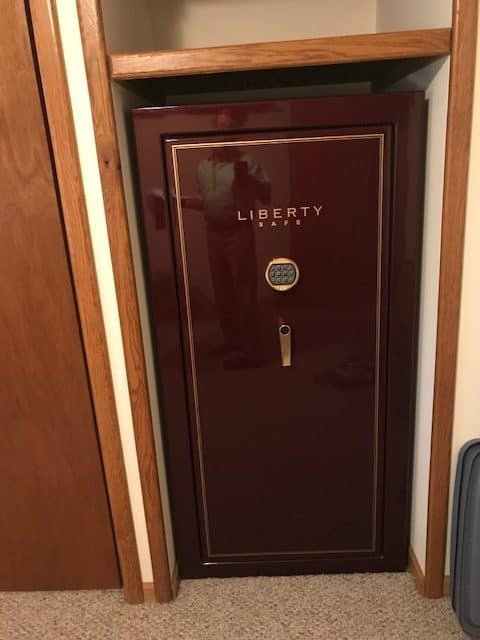 This sale has Furniture, Antiques & Collectibles, Household, & Guns. 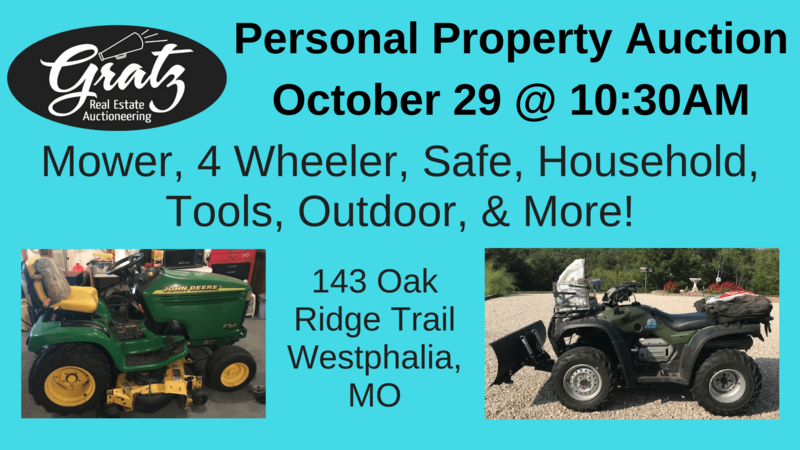 Come check out all the Guns & Gun related Items, Gun Safes, Boat, Tractor, Beer Lights & Signs, and more! 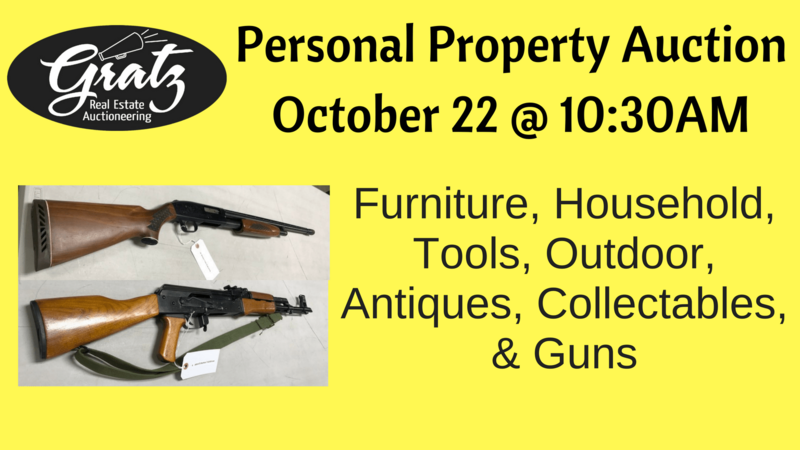 Come Check Out the Selection of Furniture, Household Items, Collectibles, Tools, Outdoor, & Guns! 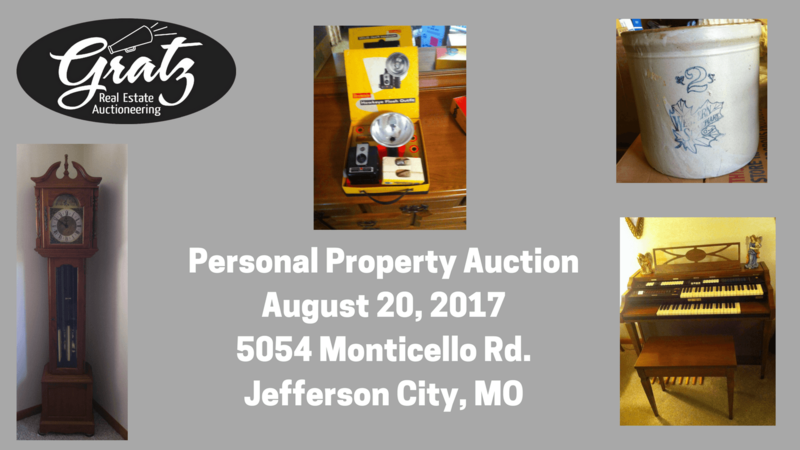 This sale includes: Furniture, Household, Tools, & Outdoor along with a large selection of Clocks, Collectibles, Beer Lights & Beer Signs! 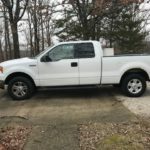 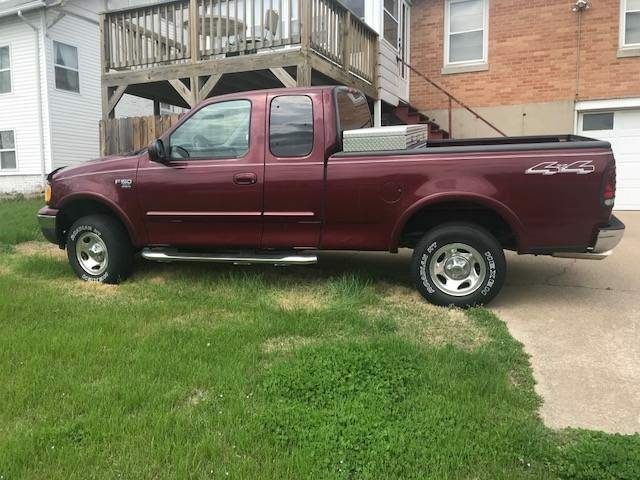 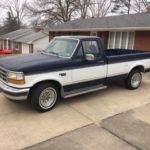 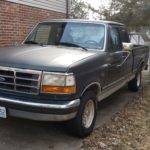 Sale Includes Ford F150 truck & along with Furniture, Household, Outdoor, & More! 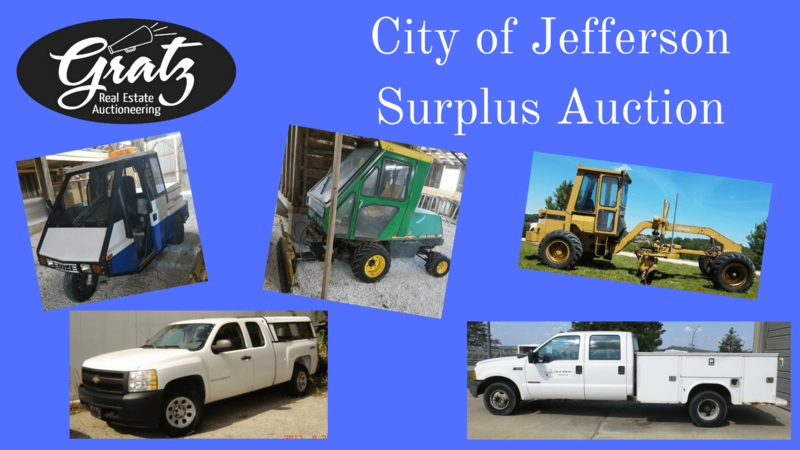 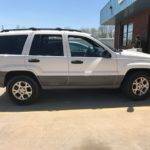 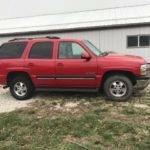 Sale includes: New & Used Tires, Shop Equipment, Vending Machines, 2000 Jeep Laredo, and Much More Misc. 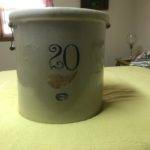 & Household Items! 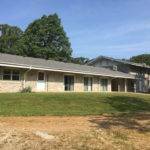 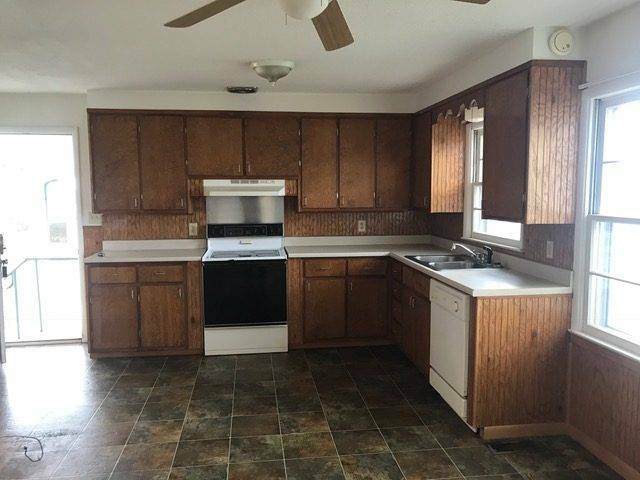 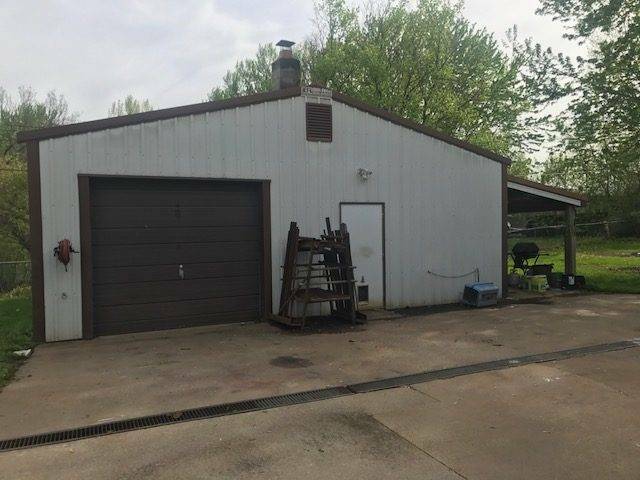 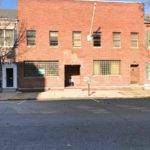 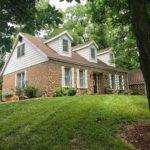 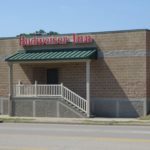 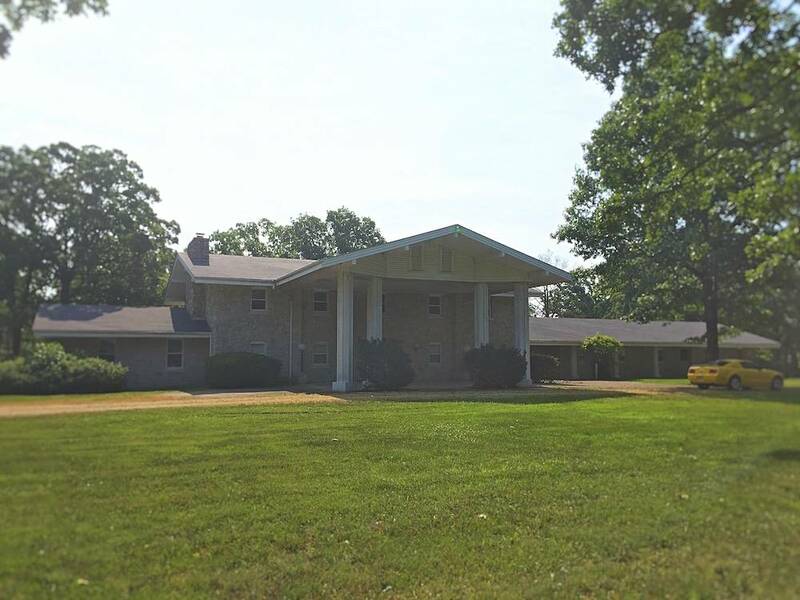 Great Investment Property in California, MO! 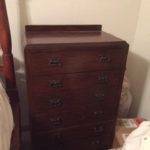 This Sale Includes: Furniture, Household, Collectible, Tools, & Outdoor. 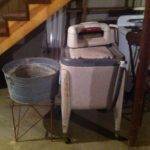 Sale Includes: Household Items, Collectibles, Lots of Tools, & Outdoor Items! 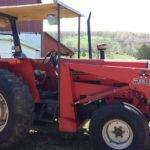 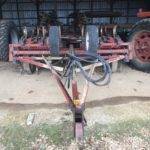 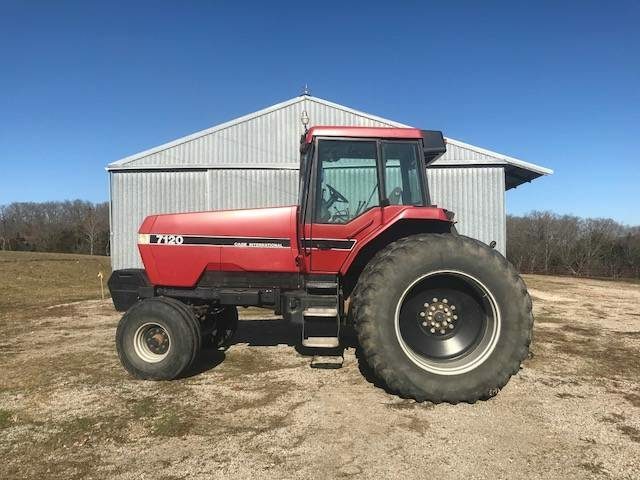 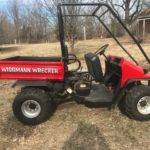 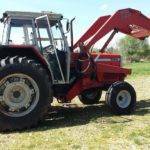 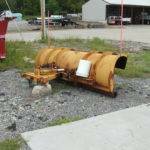 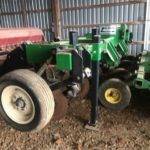 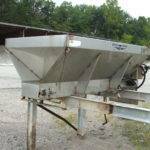 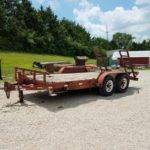 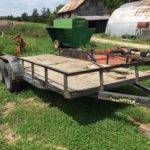 Farm Equipment & Boat trailer to sell @ 1 PM. 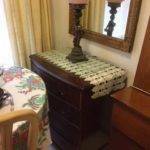 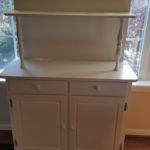 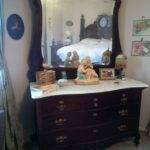 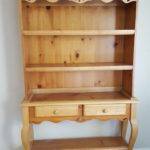 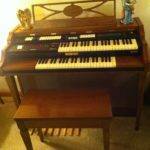 Sale includes Quality Used Furniture along with Household & Outdoor Items. 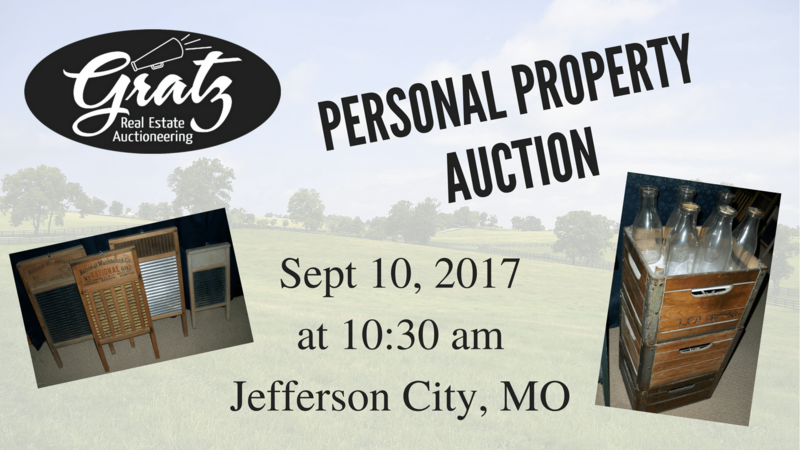 This will be a large auction! 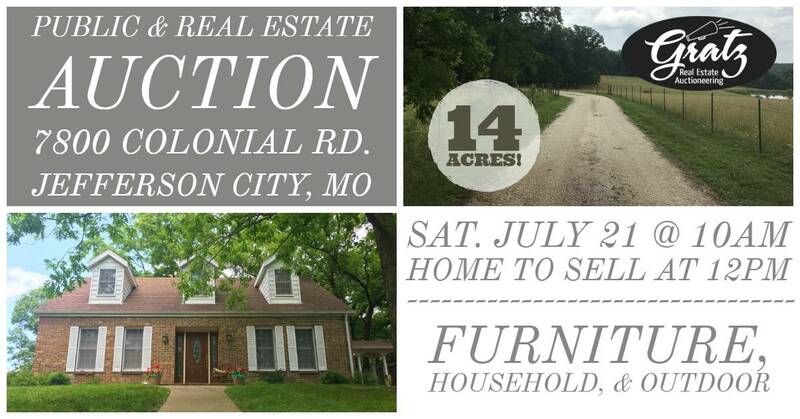 Home to sell at 12pm. 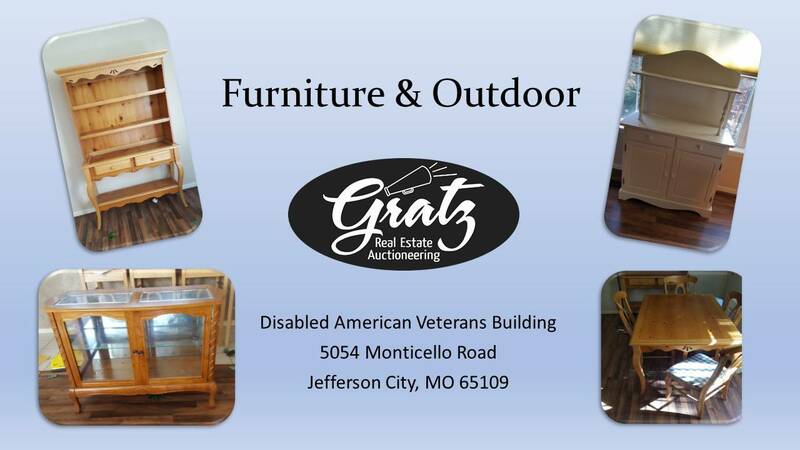 Offering quality Furniture, Household, & Outdoor items. 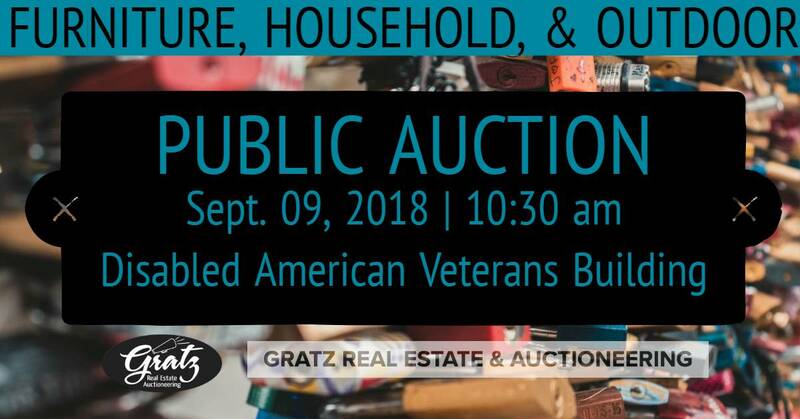 This will be a large sale! 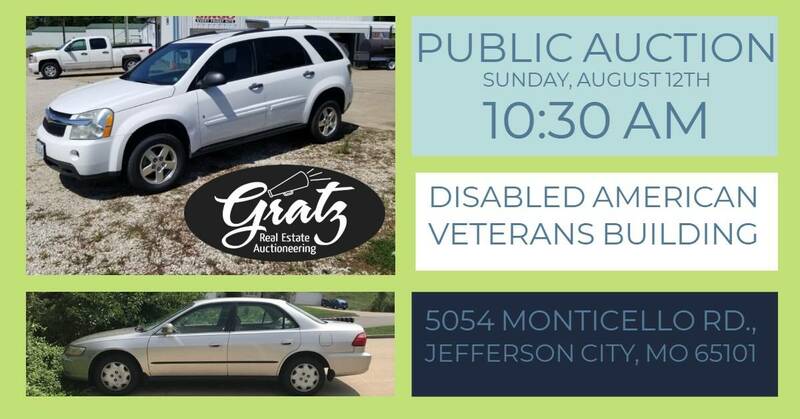 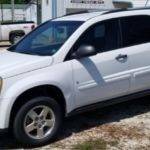 Sale Includes: 2008 Equinox LT, 1998 Honda Accord, Furniture, Household, & Outdoor Items. 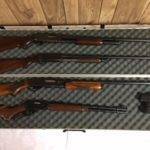 Large Sale includes: Guns, Vehicles, Furniture, Outdoor, & Household Items! 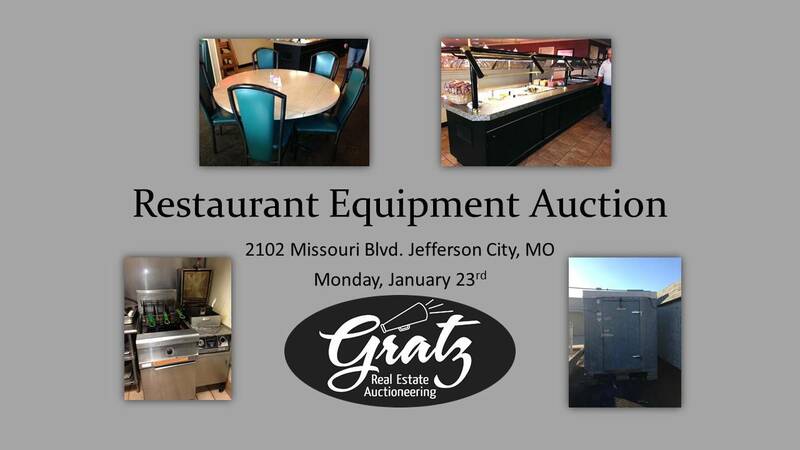 Sale will include: Vehicles Equipment, Automotive Accessories, Office Equipment, Office Supplies, Office Furniture, Misc. 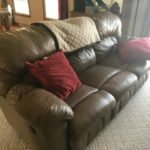 Furniture, Scrap, & Misc. 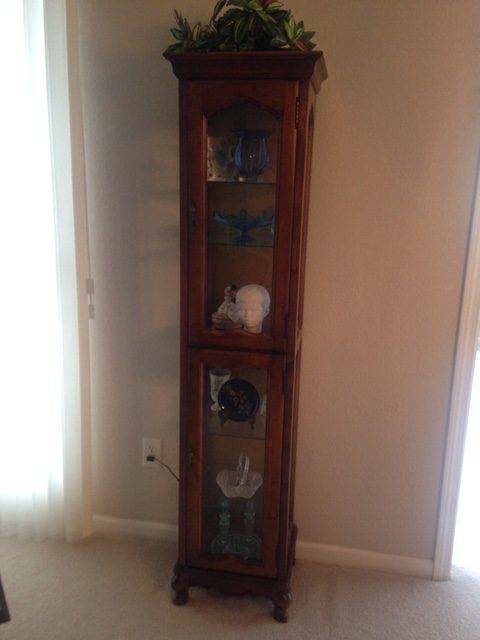 Items. 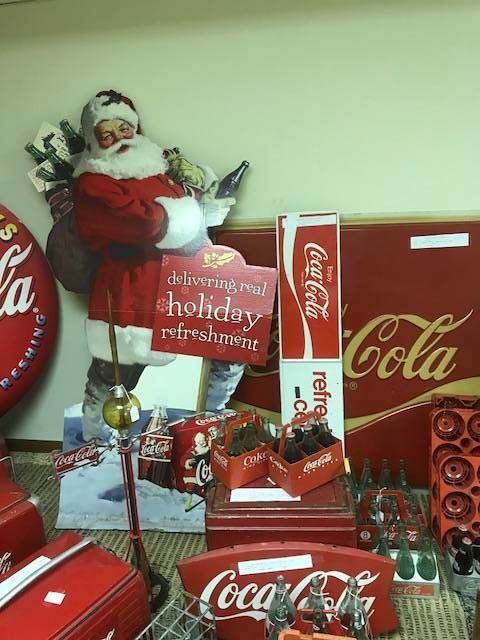 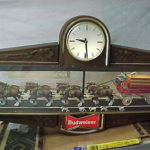 Sale Includes a large section of Coca-Cola Items & Collectibles, Household, Furniture, & Outdoor Items! 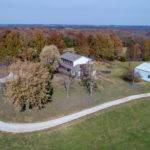 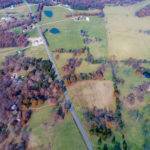 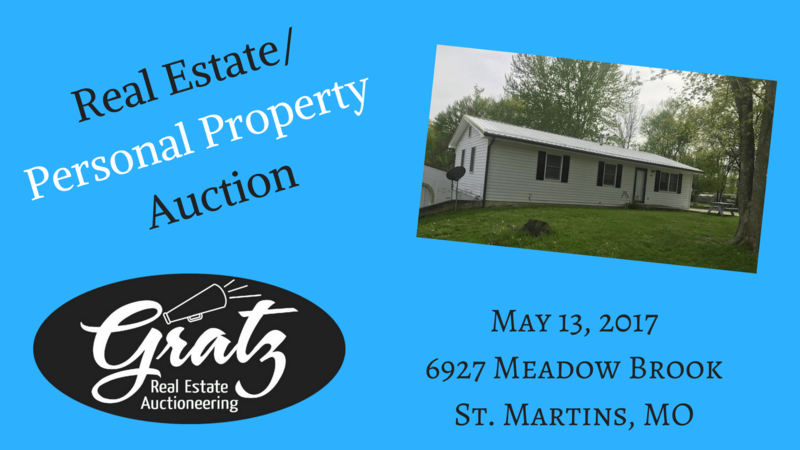 Check Out This Opportunity to Purchase 30.5 Acres and a Gorgeous Home or Purchase Ground in St. Thomas, MO. 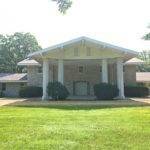 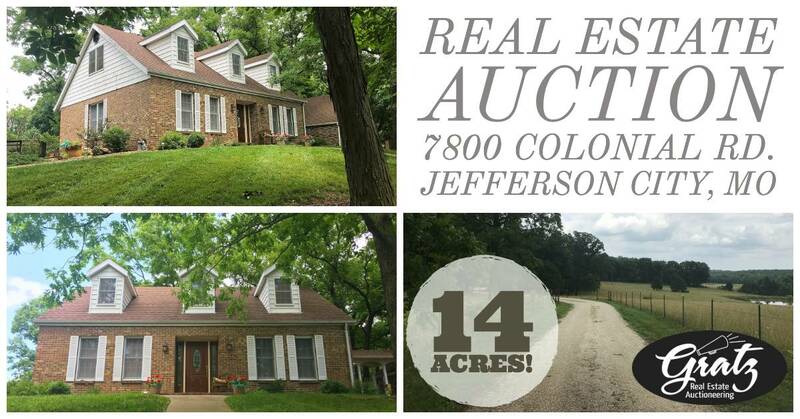 You Can Purchase Home and 6 Acres, Tract of 10 Acres with a Pond, Tract of 8 Acres, or Tract of 6.5 Acres. 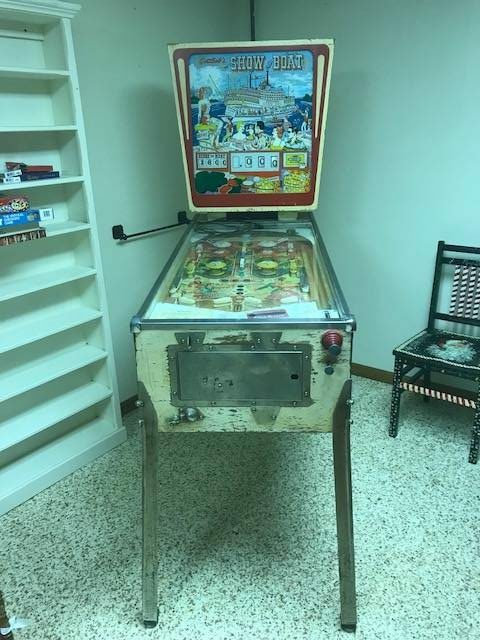 Or…. 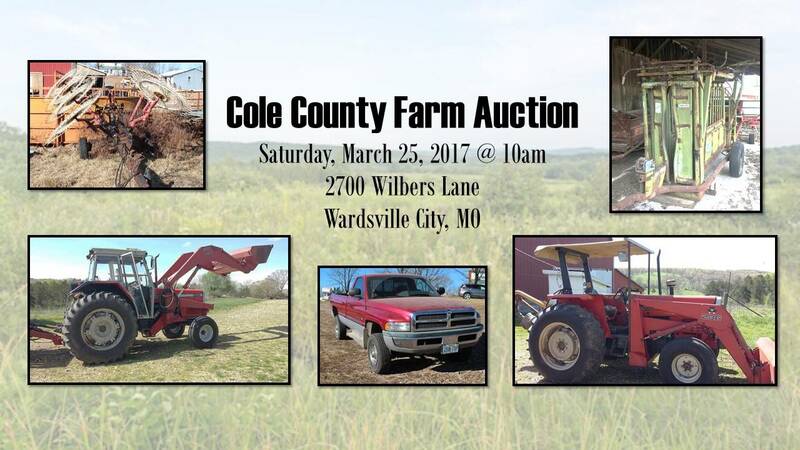 You Can Purchase Any Combination of Those Tracts. 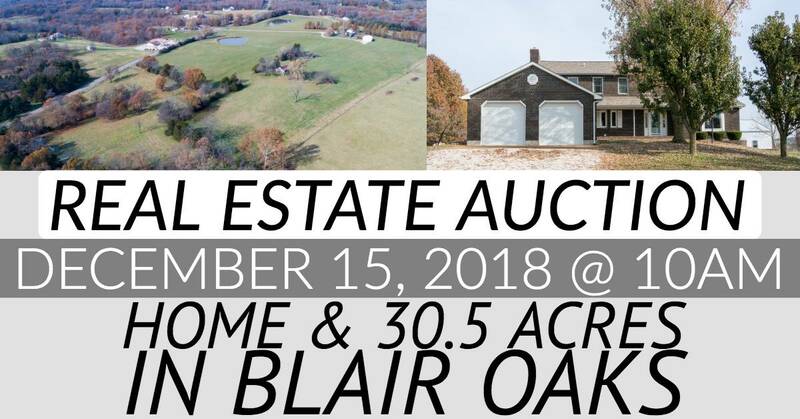 Blair Oaks Prime Real Estate! 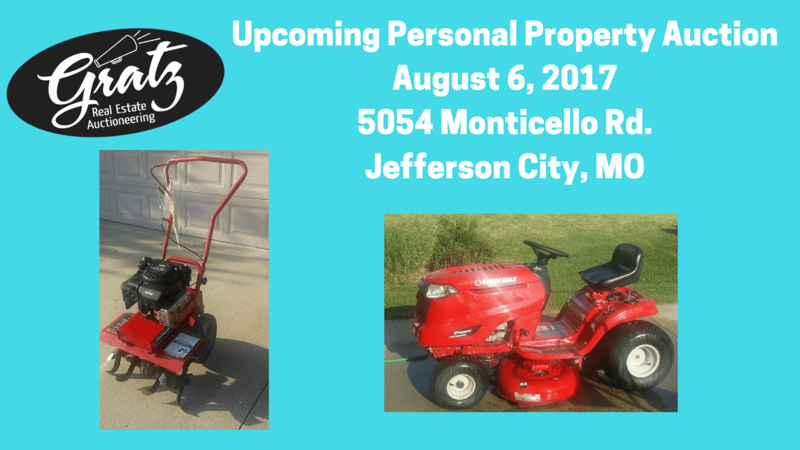 This sale as been postponed due to the weather. 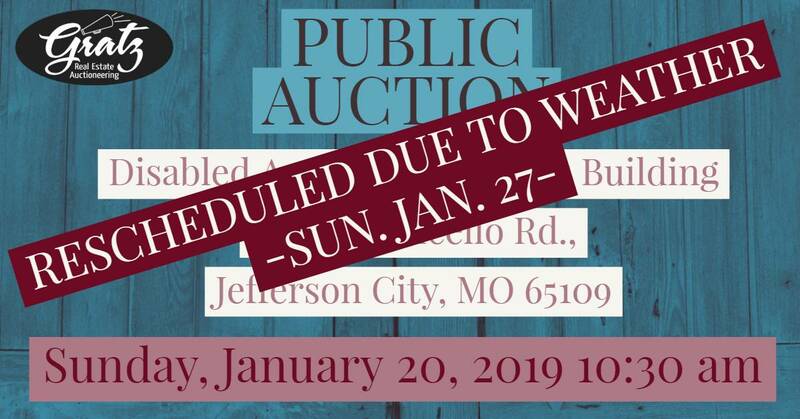 It has been rescheduled for Sun. 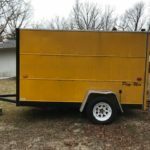 Jan. 27. 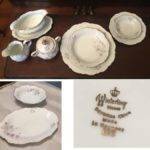 Large sale with a variety of items.